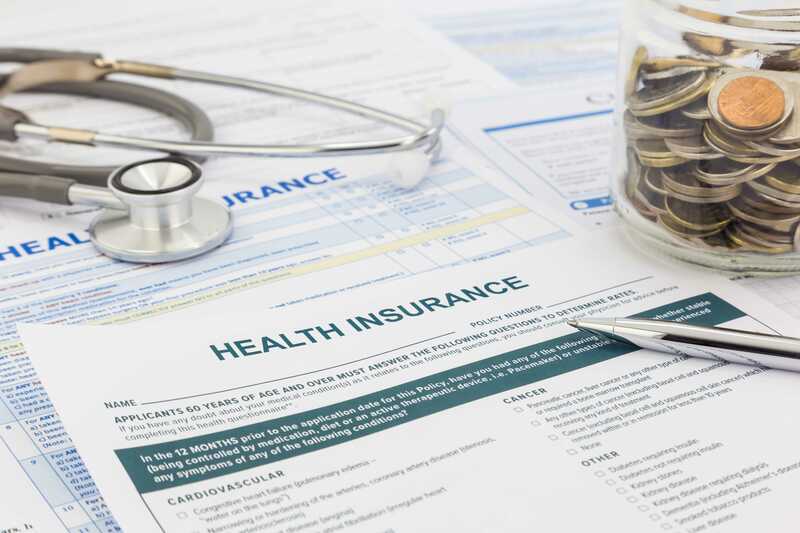 The 1095-C Form, titled “Employer-Provided Health Insurance Offer and Coverage” reports pursuant to IRC 6056, or the Employer Mandate and IRC 5000A, the Individual Mandate, parts of the Affordable Care Act (ACA) legislation. Form 1095-C filing requirements began in 2015 after the Patient Protection and Affordable Care Act, often referred to as ACA or Obamacare, was passed into law in 2010. The IRS requires 1095-C reporting for all ALEs (Applicable Large Employers) to show they offered their full-time employees affordable insurance that provides minimum essential coverage. An ALE is an employer that has at least 50 full-time employees (including full-time equivalent employees). If an employer does not offer their full-time employees insurance they could be penalized. Under the IRC Section 5000A, the Individual Mandate, all taxpayers and their dependents must be insured or face the possibility of being fined. Part II of the 1095-C form informs the IRS whether the employer offered coverage to their employees, if the insurance was affordable and if the employee enrolled in the insurance plan. Below is information that is reported on Part II. Line 14 – OFFER OF COVERAGE; describes the type of coverage offered to the employee, their spouse and their dependents. Line 15 – EMPLOYEE REQUIRED CONTRIBUTION; reports the employee’s contribution for the lowest cost self-only minimum essential coverage providing minimum value that the employer offered to an employee. Line 16 – SECTION 4980H SAFE HARBOR AND OTHER RELIEF; informs the IRS if the employee was employed full-time, whether the employee was enrolled in coverage, and that the insurance was affordable based on one of three IRS safe harbor codes. Part III of the 1095-C form only needs to be completed if the employer is self-insured. If a company is self-insured, they must complete Part III with the names of the employees and their dependents that are enrolled in the employer’s health plan. The IRS requires any ALEs to mail the ACA 1095-C forms to employees by January 31st and e-file the 1095-C forms, along with the 1094-C Transmittal form, with the IRS by March 31st. If the deadline date falls on a Saturday, Sunday or legal holiday, the deadline would be the next business day.